Randy Nash’s job is about as far removed as you can get from a normal 9 to 5 gig. As a medivac helicopter pilot stationed at PeaceHealth St. Joseph Medical Center, he spends many workhours thousands of feet in the air, above splendid scenery, transporting patients with sometimes life-threatening conditions. It is, both literally and figuratively, a life of highs and lows. 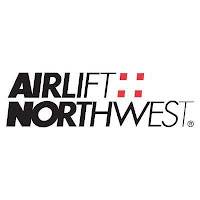 Nash works for AirLift Northwest, a nonprofit medivac program affiliated with the University of Washington Medical Center. The company has five helicopter bases in Washington, with Bellingham’s being the farthest north. 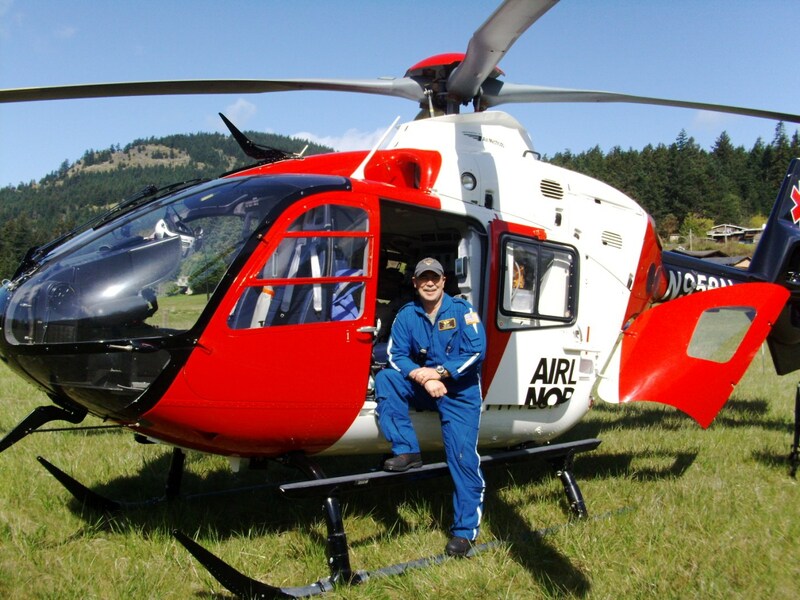 Nash is a senior pilot at the Bellingham base, which has four pilots who all operate the EC135 Eurocopter. An Oak Harbor native, Nash always wanted to fly. He grew up with a father who flew Navy jets, and after high school, he followed his father into the military. Nash joined the Air Force and became an avionics technician, fixing radio and navigation systems on various aircraft. But after four years stuck on the ground, he decided he’d rather be responsible for breaking aircraft than fixing them. Nash went to college and then joined the Navy, where he became a pilot stationed everywhere from Florida to Hawaii. He flew a variety of helicopters, including the SH-60 Seahawk – the Navy’s version of the Army’s Black Hawk helicopter – often taking off from the backs of destroyers and frigates. Eventually, Nash found himself back home, stationed at Naval Air Station Whidbey Island as the officer-in-charge of a search and rescue unit. It was his last assignment, and in 2003 – after 20 years in the Navy – he retired. That retirement, however, was only from the military. Nash looked at other types of work, and decided to try the air medical field. He applied to several programs, hoping to stay local, and after a year in Arizona, wound up stationed in Bellingham, not far from the Skagit County home he shares with his wife, a local mental health counselor. Nash works 12-hour shifts, 7 days a week, with alternating day and nighttime schedules. After a week of working from 7:00 a.m. to 7:00 p.m., he gets a week off before returning for a week of 7:00 p.m. to 7:00 a.m. shifts. The base averages two to three patient flights a day, Nash says. Once, he did six flights in a single day. Over a week of day shifts, he averages 15 trips. At night, it’s generally less busy. Some nights, Nash never even leaves the ground. Nash and other AirLift NW pilots show up for work at a building next to PeaceHealth St. Joseph, not far from the helipad. Similar to a firehouse, they’re constantly on-call but have access to numerous amenities. There’s a kitchen, bedrooms, cable TV and workout equipment to pass the time, in addition to keeping their education and training sharp. When their pagers go off, they’ll drop what they’re doing and head for the helicopter. Nash says pilots work hard to minimize the time between pager beep and liftoff. In clear weather, it’s usually about five minutes. Nash has airlifted patients to Portland and Spokane, but often winds up visiting Harborview Medical Center, the area’s level 1 trauma center. 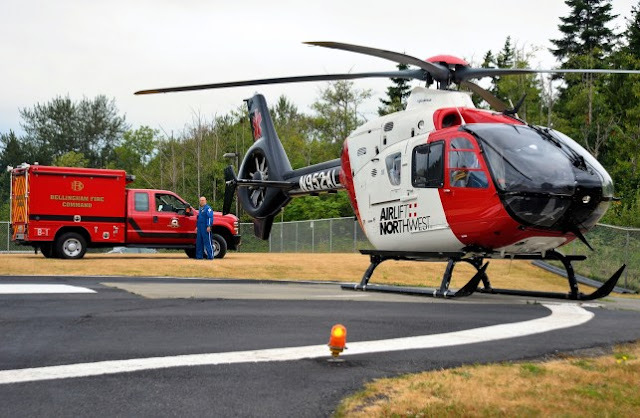 He also frequently travels between PeaceHealth St. Joseph and the San Juan Islands, because when ferries stop running, nighttime medical emergencies necessitate a chopper or sheriff’s boat ride. Each flight consists of the pilot and two nurses, plus the patient. One of the biggest variables for each sojourn, Nash says, is weight. How much fuel do they need, and how much weight will the patient add to the helicopter’s load capacity and fuel burn? The other big variable is weather. 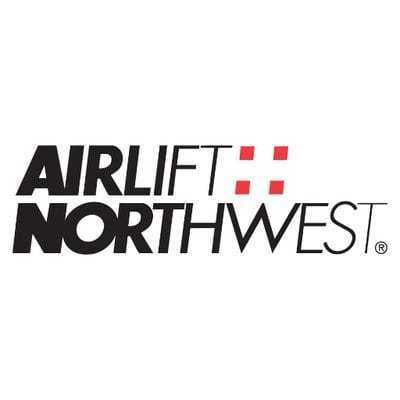 AirLift NW pilots can legally fly by Instrument Flight Rules (IFR), meaning in low visibility conditions through dense clouds. However, the Puget Sound region’s microclimates, combined with small airfields that don’t always report current weather, mean pilots must carefully weigh whether they can safely retrieve a patient. Despite his professionalism, some situations get to Nash emotionally. “Anytime I’m flying a child is difficult,” he says, noting he’s had to keep parents from riding with their children, unable to spare extra weight to take them along. Recently, Nash flew to the San Juans to pick up a two-year-old boy. When he got there, the ambulance doors were open, revealing the child on his dad’s lap, smiling. The job of shuttling people in precarious situations, Nash says, has changed the way he looks at life and death. One such instance occurred several years ago. Nash flew into a hospital to pick up a woman who’d had a brain hemorrhage. Walking into the ER lobby, he glimpsed a group of men dressed in tuxedos. In the trauma room, he saw the patient. It was her wedding day. “It’s that sort of thing that’s absolutely, completely random, that really makes me reflect on how lucky I am to be healthy and alive,” he says. Nash can’t follow-up with patients he transports, but when working with the same nursing crew again, he’ll often ask what happened. Most of the time, patients make it through just fine. For Nash, the knowledge he’s helped someone, and potentially saved their life, is the best reward there is. The second best reward, he says, are the spectacular views he sees from his cockpit. From witnessing sunset alpenglow over Mount Baker to pods of whales in Puget Sound, Nash doesn’t take the beauty of the Pacific Northwest for granted. So, the next time you glance skyward to see a helicopter coming or going from PeaceHealth St. Joseph, take a moment and maybe even give it a wave. It might just be Randy Nash on another life-saving flight.